SEMA The SEMA Show is the premier automotive related event in the world. Drawing the industry’s brightest minds and hottest products to one place, the Las Vegas Convention Center. It's closed to the general public but you can experience it here with your fellow JK-Forum community members. Let's take a good look at all the Jeeps from last week's 2015 SEMA Show, where the ridiculous factor seemed to jump up a notch or two over year's past. 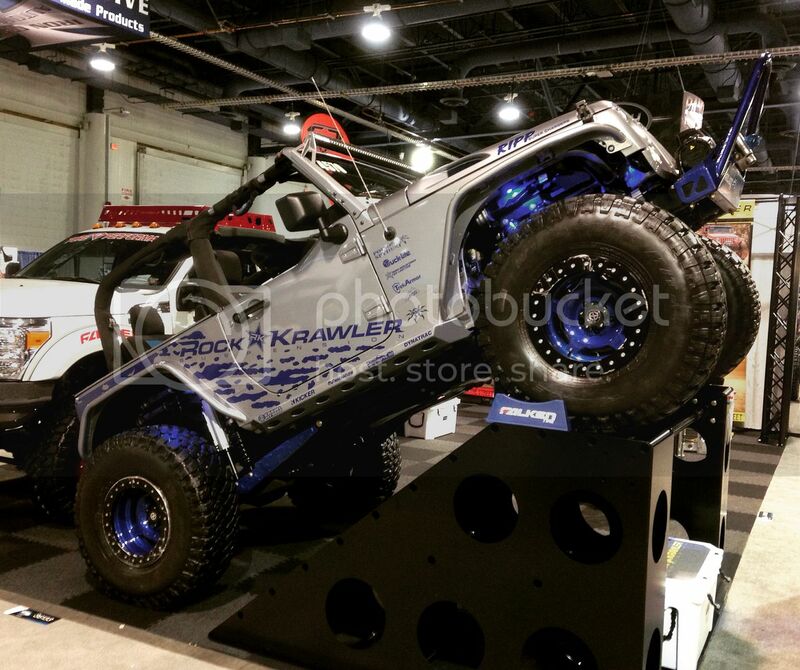 Congratulations to SEMA 2015 as the greatest year of Jeep abominations ever ! The three best looking Jeeps at the show...... in my opinion. 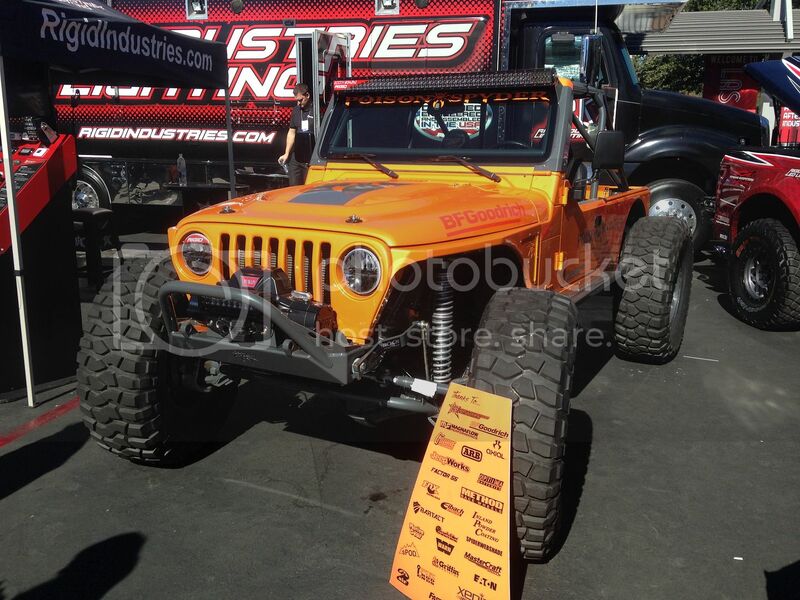 It's SEMA not really the best place to check out offroad capable jeeps! I'd really love to wheel some of the more blingy ones with the stretched tires on super wide rims sitting on 37's with D30. It would be fun to see how long they last. Big Daddy from Poison Spyder Customs was a welcome relief! mdash was pretty much spot on! mdash. Thanks for sharing photos. Now that's more like it. These I can relate to. There were a lot of nice Jeeps there! I was amazed.